Lefty Daniel McGrath had another strong outing yesterday, throwing two shutout innings without allowing a hit and walking only one. He did not earn a decision. This is a welcome start to the season for McGrath who pitched for Melbourne last winter as well, finishing with a tough 6.17 ERA over 11 2/3 innings. The regular season came to an end on Friday and the Boston affiliate ended the year with the best record at 22-10-4 (yes, there are ties). In the final week of the season, they played three games, including a doubleheader on Tuesday, finishing the week even at 1-1-1. The pitching had a very strong week, only allowing 7 runs over the three games. 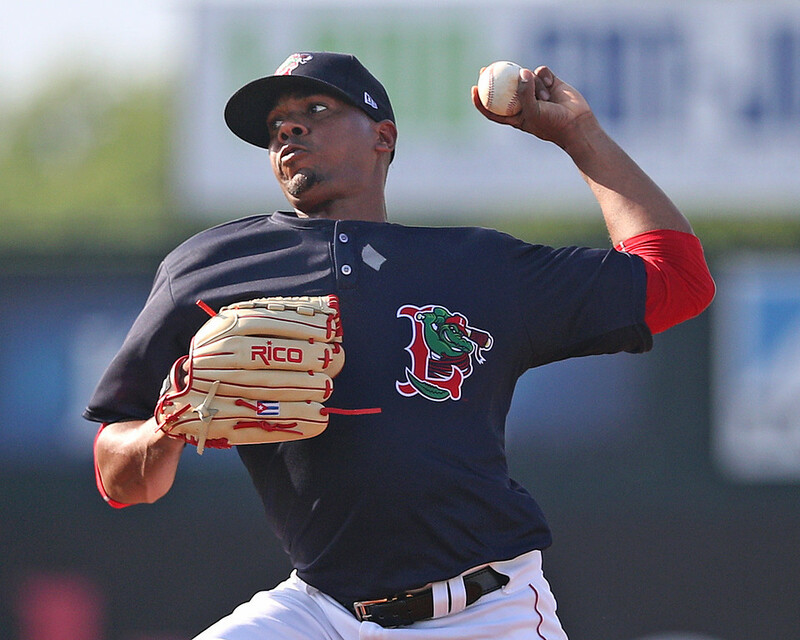 Some highlights were Riti Mendoza who threw 3 scoreless innings on Monday, allowing 1 hit and 2 walks to lower his season ERA to 0.36 in 24 2/3 innings. Angel Padron also had one of his best appearances of the season, throwing 4 innings with 1 earned run, 3 hits, and 5 strikeouts. The Boston bats were equally as quiet, mirroring the pitching by scoring only 7 runs. Catcher Isaias Lucena had the best week starting one game and coming in midway through the other in the doubleheader. He went 2-for-5 on the week with 2 home runs both coming on Tuesday. He finishes the year with a solid .339/.438/.500 slash line. The other standout was Pedro Castellanos who hit cleanup and secured a hit in all three games. He went 4-for-9 with 2 doubles, 1 run, 1 RBI to raise his season slash line to .304/.373/.489, finishing top 10 in the league in all three categories. The only Red Sox player in Columbia is infielder Jose Sermo who had a down week. He played in 5 games, going 2-for-12 but at least both his hits went for extra bases with a home run and double. He also had 2 runs, 3 RBI, 4 walks, and 8 strikeouts. Photo Credit: Roenis Elias by Kelly O'Connor.